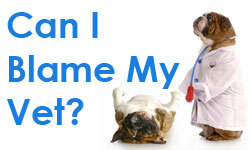 Welcome to DogCancer.tv, a series of videos in which Demian Dressler, DVM, and Susan Ettinger, DVM, Dip. 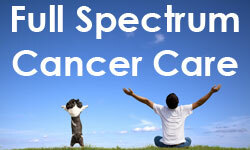 ACVIM (Oncology) discuss the number one health threat facing dogs these days: cancer. Watch and listen as these veterinarians, co-authors of the best-selling book The Dog Cancer Survival Guide, cover some of the most important topics dog lovers facing cancer need to understand. 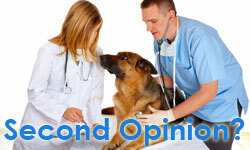 Which Dog Cancers are Best Treated with Chemotherapy? 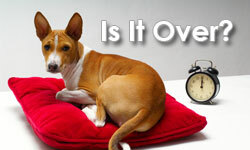 Should You See an Oncologist for Your Dog's Cancer? 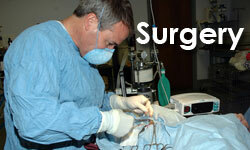 Dog Cancer Surgery - When is Surgery a Good Option? 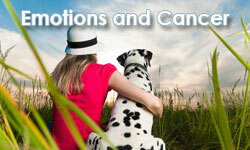 These DogCancer.tv videos address the twelve most common diagnoses of dog cancer. Dr. Ettinger and Dr. Dressler share their experiences with the signs, symptoms, and possible treatments for these common diagnoses.